Now I did not know Sakae Sushi has been with us for 18 years already. What an auspicious number, 18, representing great fortune and prosperity. Recently I was at the launch of their brand new menu featuring more than 100 new additions in conjunction with their 18th anniversary. 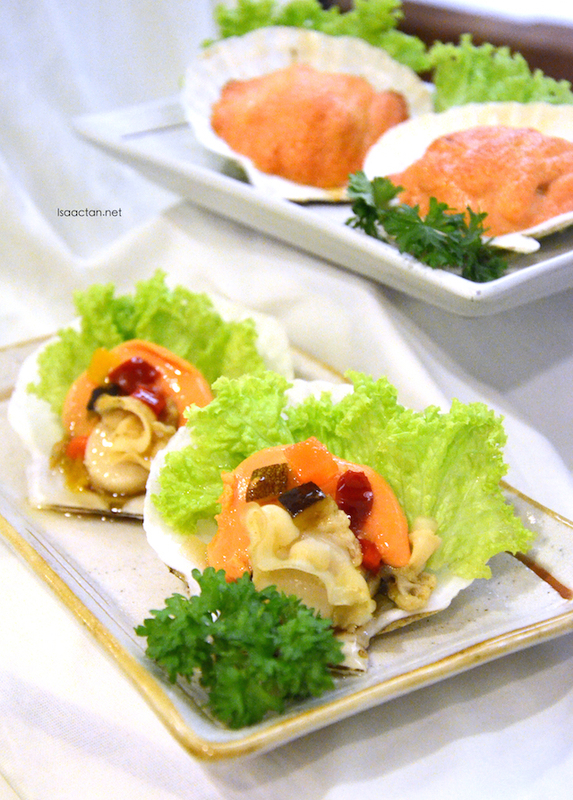 It is a mix of sushi, sashimi, rice, noodles, bento and pan fried specialty dishes. You'll be spoilt for choice. Check them out below. The new menu is truly a labour of love by our team of experienced chefs as they meticulously come up with 100 new mouth-watering items bringing the total number of irresistible delights to over 200 items. “Our new menu is certain to satisfy all palates and cravings as each mouth-watering selection is thoughtfully and skilfully prepared by our master chefs to delight and entice your taste buds, " says Yew June, General Manager of Marketing for Sakae Sushi Malaysia. 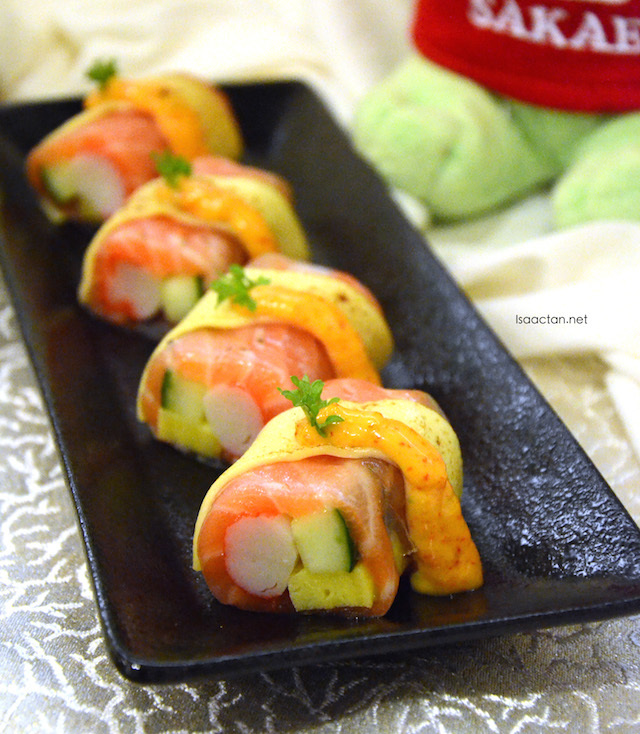 The Fuku Set from Sakae Sushi comes in a platter of sushi combination made up of salmon sushi, cheesy tamago sushi, kani fumi sushi, soft shell crab maki, futo maki, kani edamame inari, and chuka mekabu gunkan. Something for everyone, a satisfying platter. In this new menu, customers will find Salmon Signature that features an array of Sakae’s all time favourite salmon dishes such as Salmon Sashimi, Hana Maki and Salmon Mentaiyaki as well as our new creations such as Salmon Cheese Roll, Salmon Zukushi, Salmon Treasures and more. 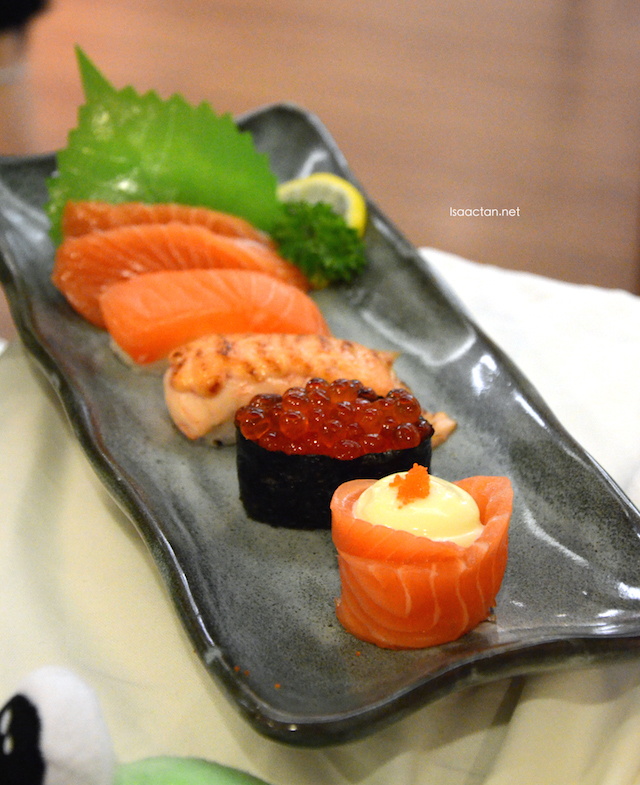 In line with Sakae Sushi’s “farm to table” philosophy, Sakae offer only delectable air-flown fresh Atlantic salmon for a luscious melt-in-the-mouth quality. Another exciting new innovation in this year’s new menu is the use of Nanban sauce in preparing selected dishes to accentuate sumptuous new flavours. 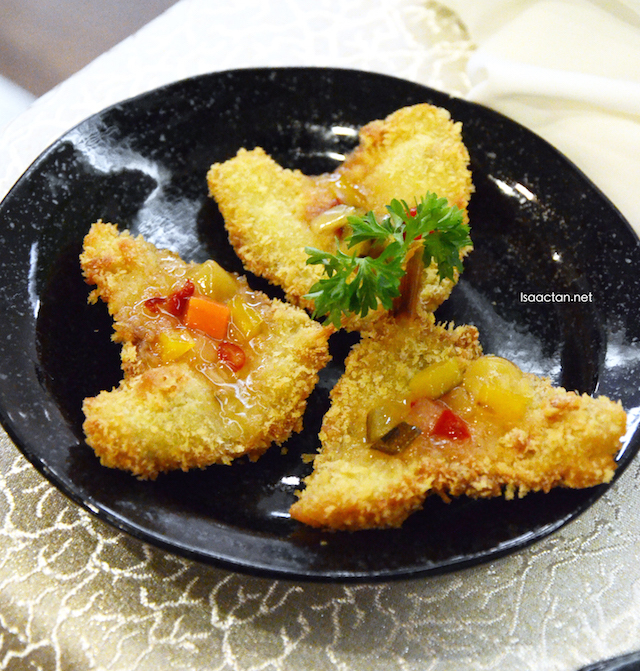 Sweet and sour in nature, this sauce makes for a flavoursome addition that local taste buds will surely welcome. 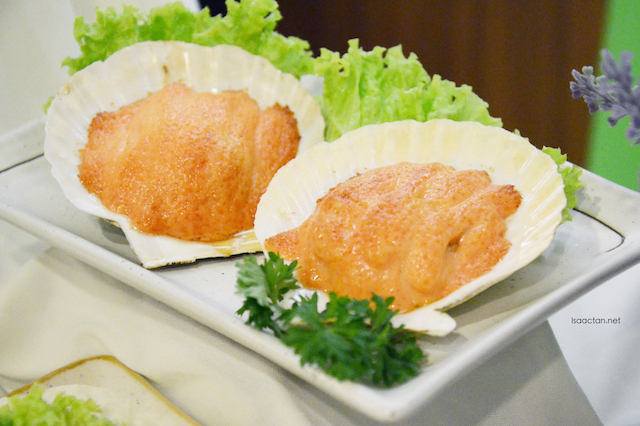 Sakae’s master chefs have taken the liberty to incorporate this special sauce in a series of new dishes under the Agemono and Yakimono category, namely Tori Karaage Nanban, Itoyoridai Katsu Nanban, Salmon Kama-age Nanban and Hotate Nanban Yaki. The Sashimi Mori Zen comes with an assortment of mouth-watering fresh air-flown Norwegian salmon, yellowtail, tuna, butterfish and octopus. Good stuff there. 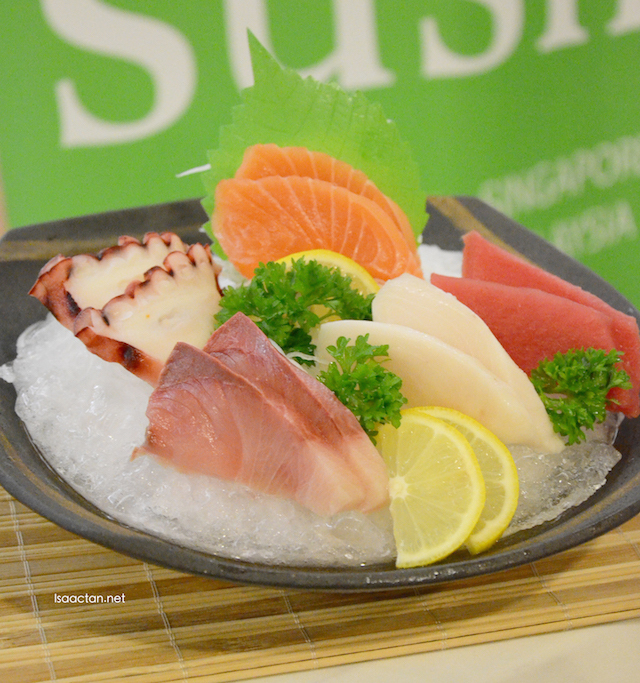 Perfect for sashimi lovers to indulge in. There’s also good news for light eaters who love tasting a variety of different offerings as our new menu introduces the Mini Donburi selections. 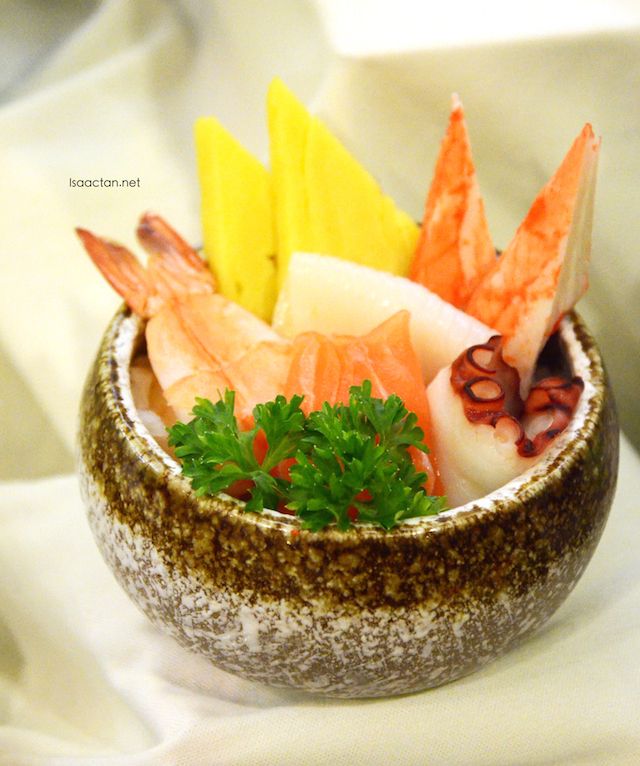 These mini rice bowls comprise of rice with assorted seafood and meat served with various savoury toppings. 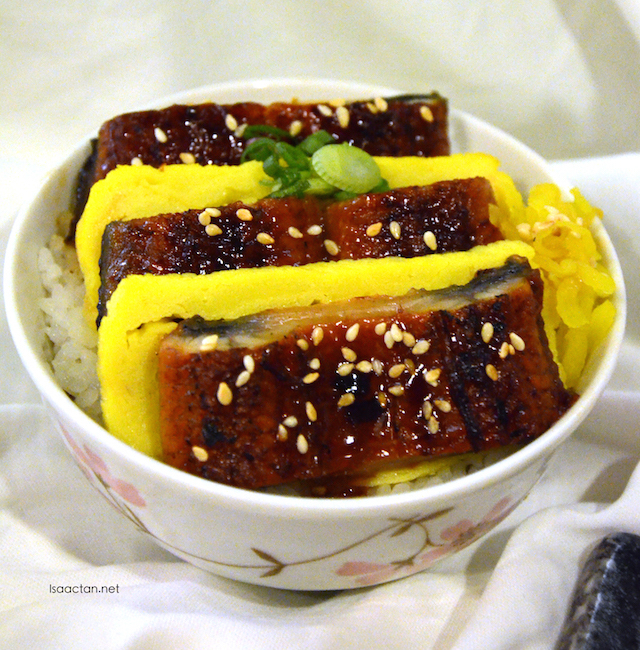 Customers can select from a total of seven choices of Mini Donburi including Unatama, Chicken Teriyaki, Beef Kinoko, Curry Katsu, Salmon Ikura, Chrirashi and Kani Fumi. ￼Apart from chicken, beef and salmon, diners can also enjoy a greater selection of tastes with the brand new smoked duck series. 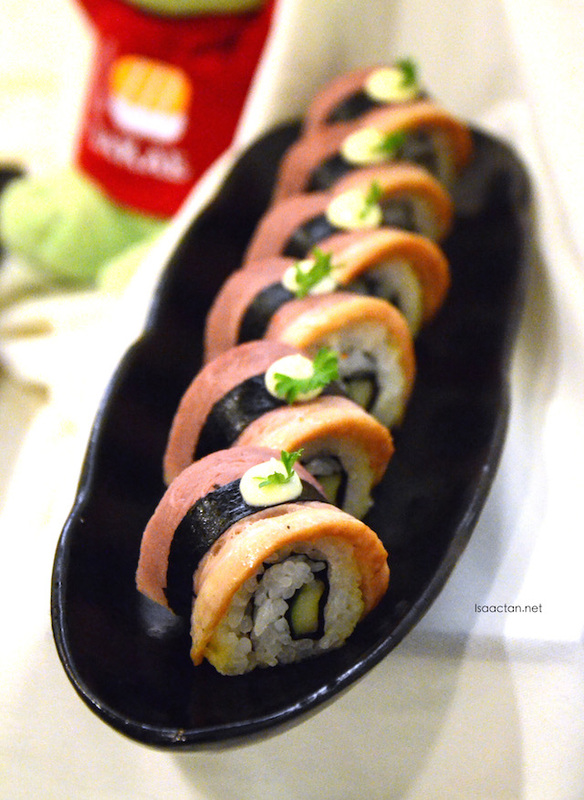 The succulent smoke duck certainly adds a touch of tantalising enjoyment in the form of traditional rolls, noodles, hot pot (Smoked Kamo Maki, Smoked Kamo Ramen, Smoked Kamo Nabe) and more. 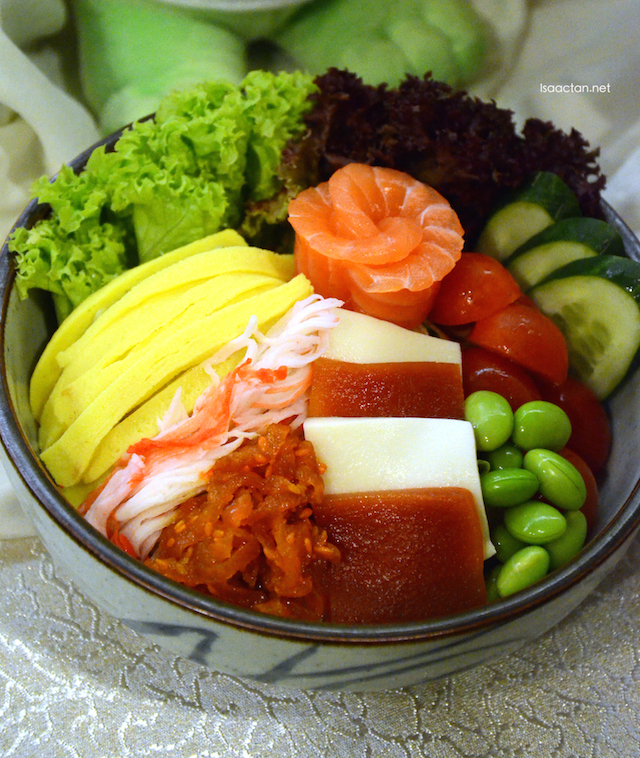 Lovers of Japanese cuisine who want to foray into meat-free options can also opt for the Veggie Delights section which features a myriad of fresh alternatives such as Trio Soy Salad – a refreshing combination of soy-based veggie comprising soybean, pumpkin & tomato mixed with vegetables. 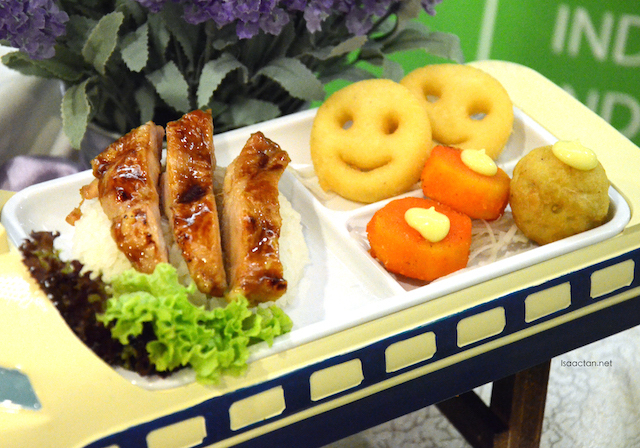 As always, kids who dine at Sakae will also be delighted with our fun and tasty Kiddy Sets. 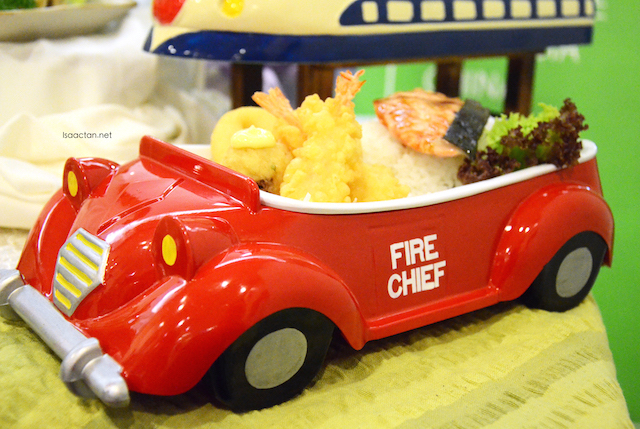 Whether it is the Fire Engine or Train set, the little ones will undeniably have a fun and imaginative time savouring healthy food being served on cute and adorable platters. Set to delight any Sakae fans, the new additions to the menu will also see the introduction of new mocktail, floats, coffee (Genmaicha Latte, Matcha Coffee) and Babycino series – Mr. Babycino (Citrus) & Ms. Babycino (Strawberry). Sakae’s dessert also boast new additions with its latest rollout including Sakae Sundae, Karinto Manjyu & Ice Cream, Warabi Mochi and more. 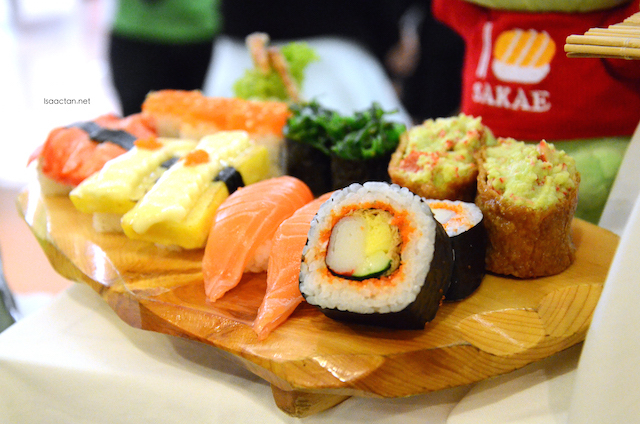 Besides their elicious food selections, Sakae Sushi came up with a number of awesome deals to reward patrons in conjunction with their 18th Anniversary Celebration. One of the activies include the Snap, Post & Win contest taking place from 28 Aug – 31 Oct 2015. 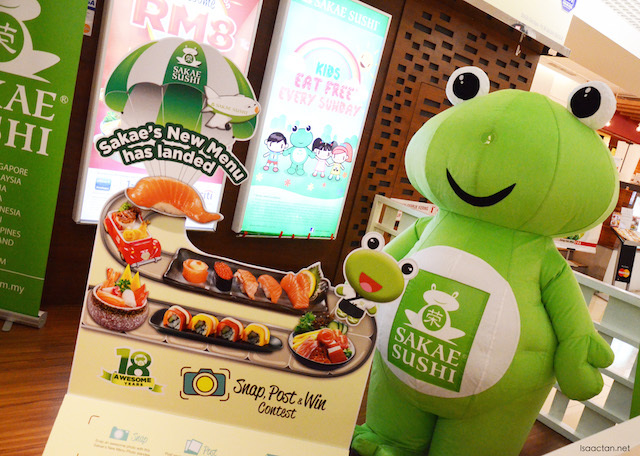 Participants just have to take a creative photo with the Sakae Sushi New Menu Photo Standee, upload it to their Facebook or Instagram and hashtag #SakaeAwesome18 #SakaeNewMenu #SakaeSushiMY to stand a chance to win attractive prizes worth over RM10,000. Winners will be announced through Sakae Sushi Malaysia’s Facebook page on 30 Nov 2015. Also, from 1 Sep till 31 Oct 2015, there will be the Awesome RM8 Deals to look forward to. Patrons can enjoy new menu items at a special introductory price, as 18 selected dishes from the new menu will be offered at RM8 each. 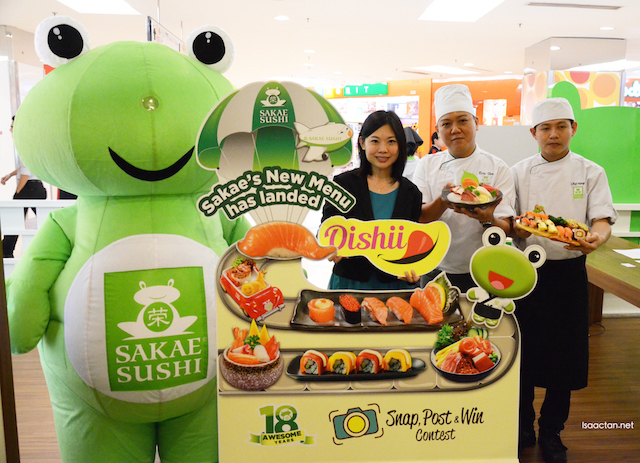 Do check out Sakae Sushi Malaysia's official Facebook page at https://www.facebook.com/sakaesushi for more promotions and up-to-date information. I like their new menu! Super duper yummy! 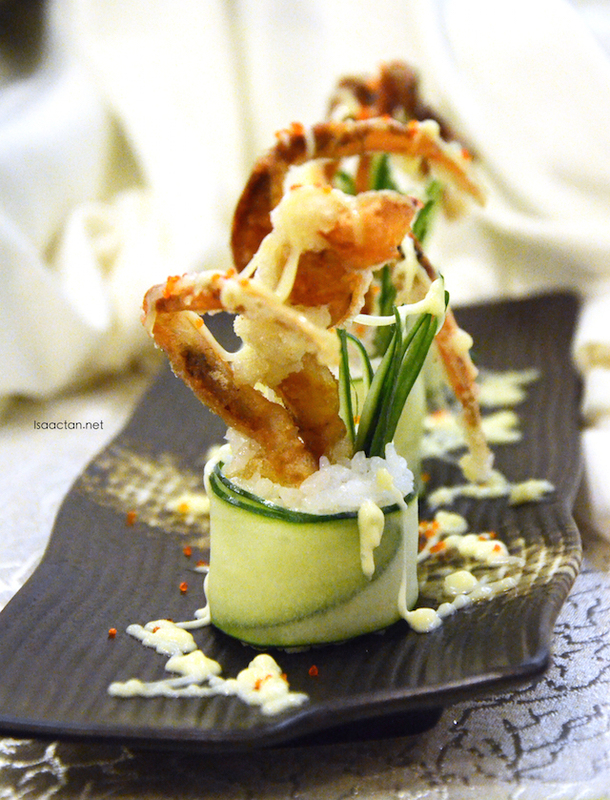 Always love to dine in Sakae Sushi! 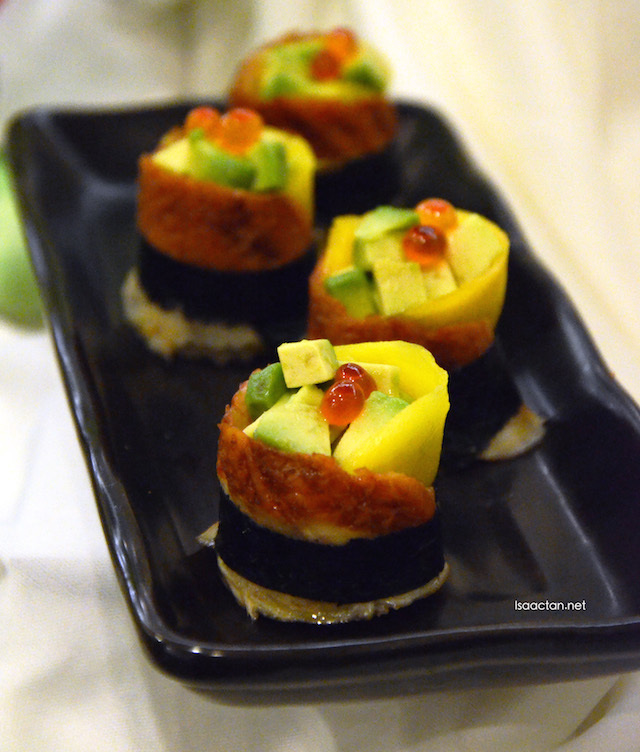 so yummy sushi, I love to eat there. Now I am sick so cannot go eat, need wait better go eat. Oihhhh. Yummy. But horr. I always order the kids set for myself to eat. Lol! Sakae Sushi! I love eating there, especially the Sashimi and the salad and the unagi ... what am I saying, i love all the dishes.